Steve Jobs once said that he does not allow the iPad for his children at home because it is “too dangerous” for them; it is too addictive. Yet to get to the point, is completely banning the use really the best solution? There are research findings that point to positive effects of digital media on children (refer to my previous blog). There are also numerous educational apps and videos ready for children online. 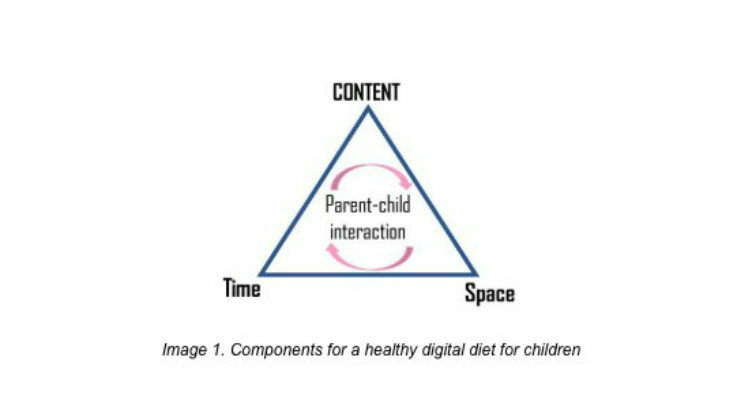 Before we judge too quickly, parents and educators should wait for more holistic, concrete research findings to come forth, and while waiting, it would be worth balancing the child usage of iPads, phones, and laptops, just as we balance nutrients for children’s physical diet (i.e. not too much chocolate for one day!). What would ‘Digital Diet for Children’ look like? What is the parents’ role in it for toddlers and preschoolers? Just remember THREE key things: Content, Time, and Space. If you read my previous blog, research experts on children’s digital media agree that the content is the most important component of digital use. Experts say, if the content is age-appropriate, educational and entertaining, it is unlikely that the use will harm the child. Yet I believe all three have to be in balance, together with space and time. Too much of anything can harm a growing child. Besides, do not blindly believe the rating on the app store but check websites such as SaferKid or Common Sense Media to hear why the app is useful. 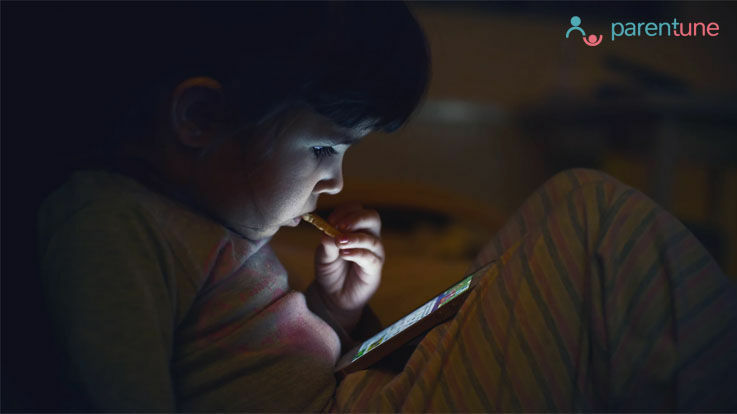 There is no agreement among the experts on specific screen time for children under age 7. However, I assume that most children have a difficult time focusing on one thing more than an hour, and screen time should not exceed that one hour. Others such as Odinga (parental control app launcher) recommends even shorter time span of 40 min. and it helps moderate the child use automatically, once set. Designate a tech-free zone. It could be a child’s bedroom or playroom. Make the zone clear by placing something that reminds the child that it is a rule to not use a phone, tablet or PC in that area and there will be consequences (i.e. less screen time/playtime allowed), if not kept. Make sure parents be good role models! (2) Focus on long-term habit formation than short-term correction. Refrain from yelling. Start with 10 min. less than before. (3) Set rules wisely and stick with them; changing rules gets the child confused. Think wisely and try not to change the rules once set. (4) Ask what the children did on the app today; did she watch a video? What video was it and did she like it? Parent-child interaction boosts the educational effect and social-emotional development. If all of this seems too much work to you, it would be a good idea to get a little help from technology. Download one of the parental control apps (SecureKids, Odinga, etc.) which check the content and time for you. I wish all parents happier parenting! 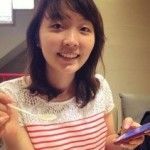 About the Author: Yoo-Young has studied Educational Psychology at Harvard Graduate School of Education (M. Ed) and worked with children at an international school. Now she is researching and planning talks on children’s tech use and parental control app ‘Odinga’ at a Korean Ed. Tech The Plan G.